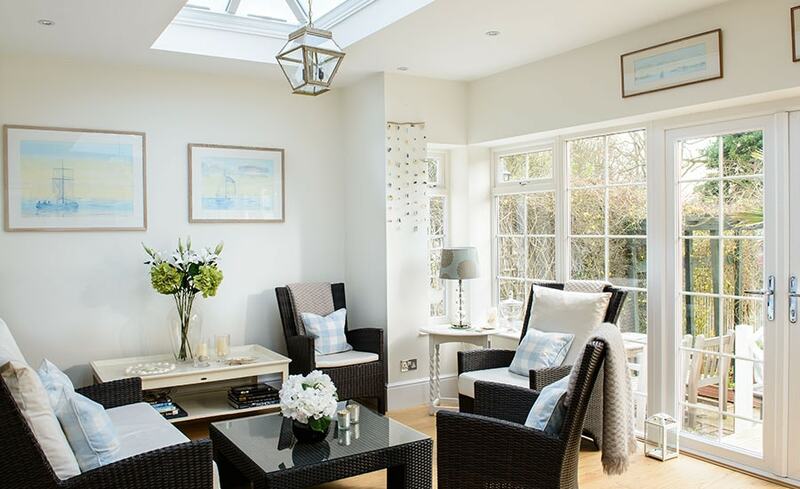 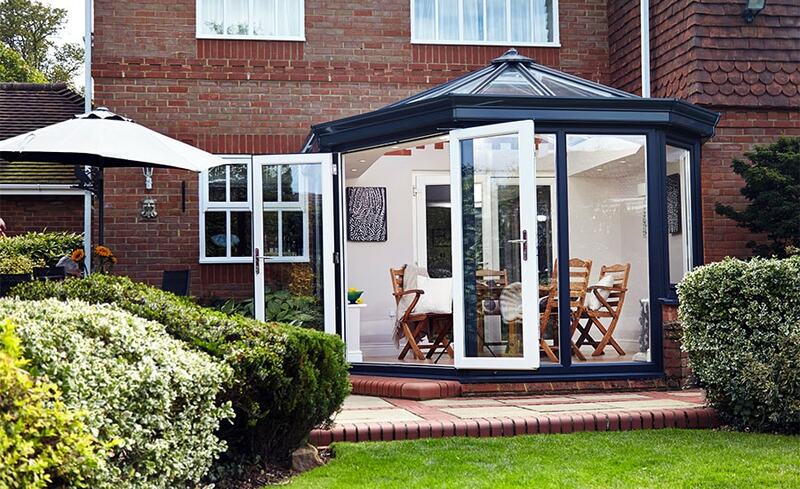 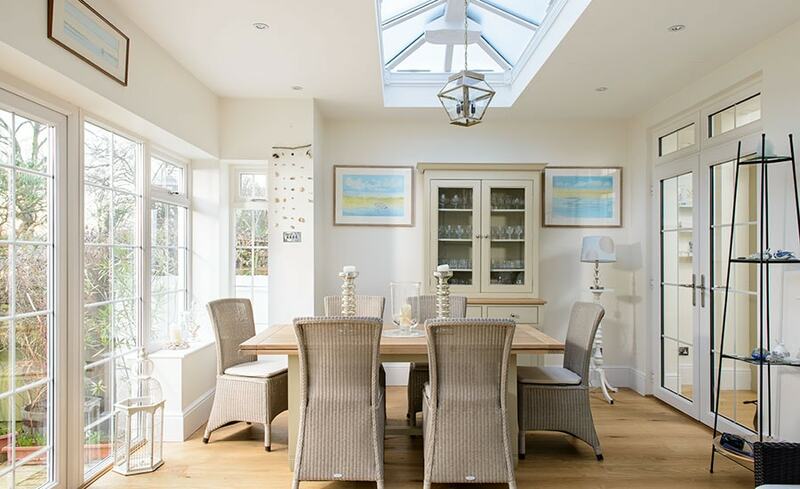 Mix a touch of high-end luxury with easy-living practicality by choosing an Anglian orangery. 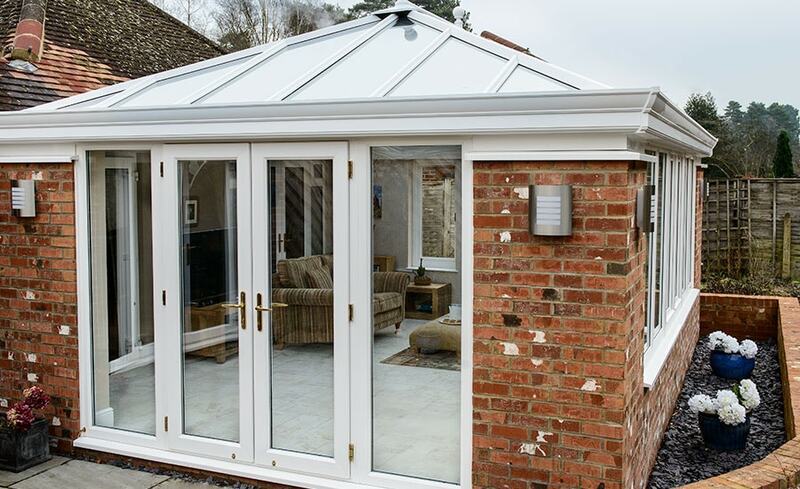 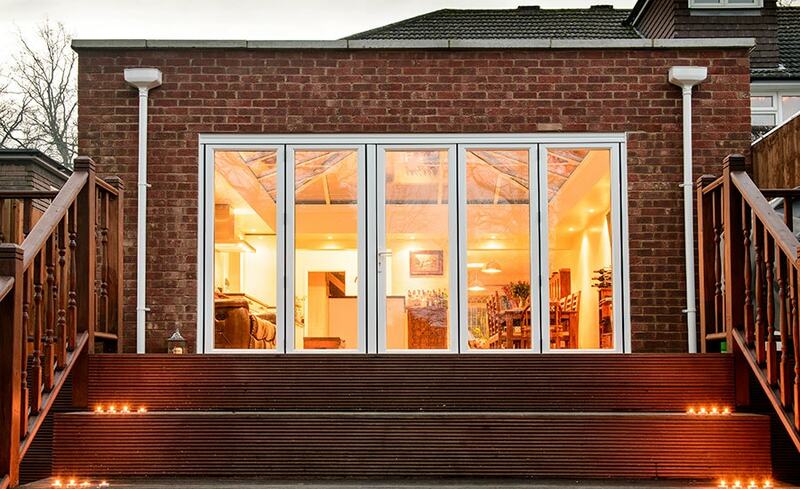 A bespoke combination of brick pillars and glass, an orangery makes an elegant extension to any home. 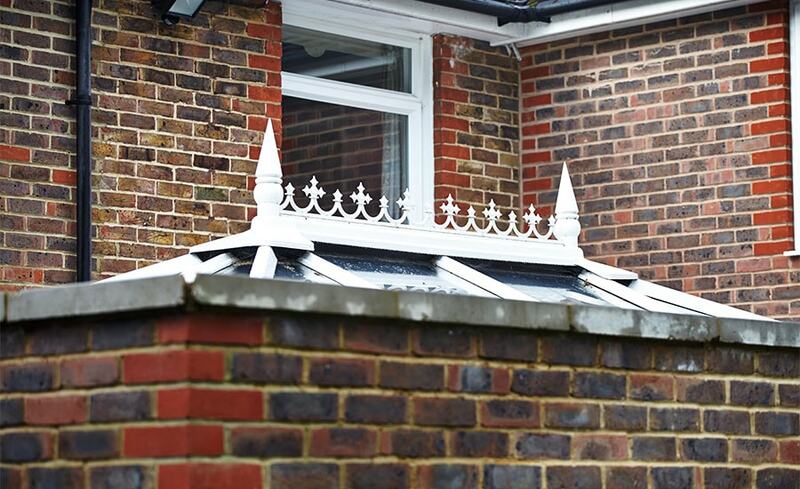 Our high-grade security system is an effective barrier against intruders. 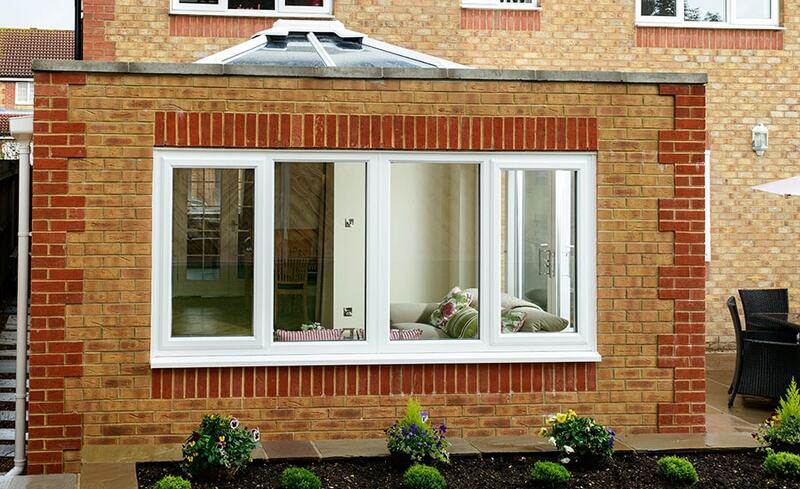 We build your orangery on strong and suitable foundations. 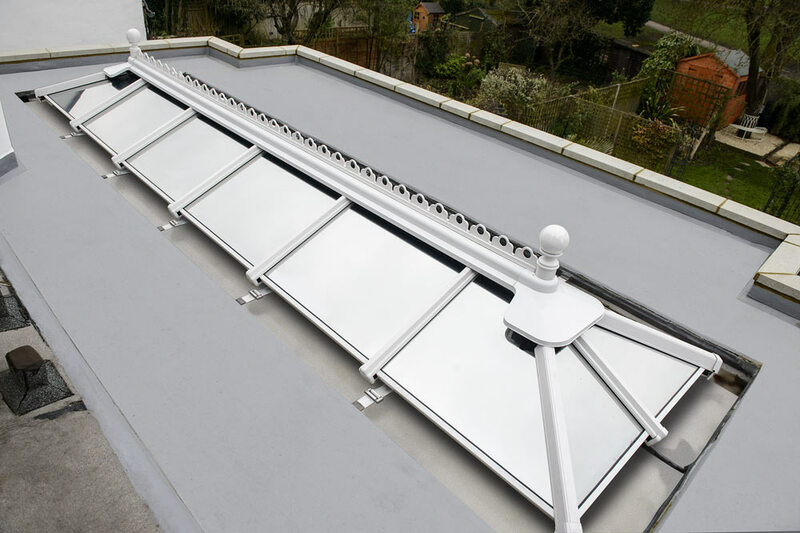 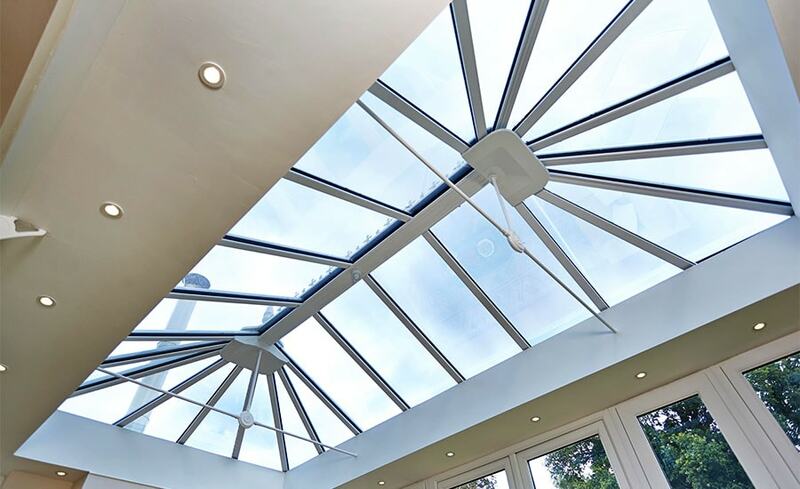 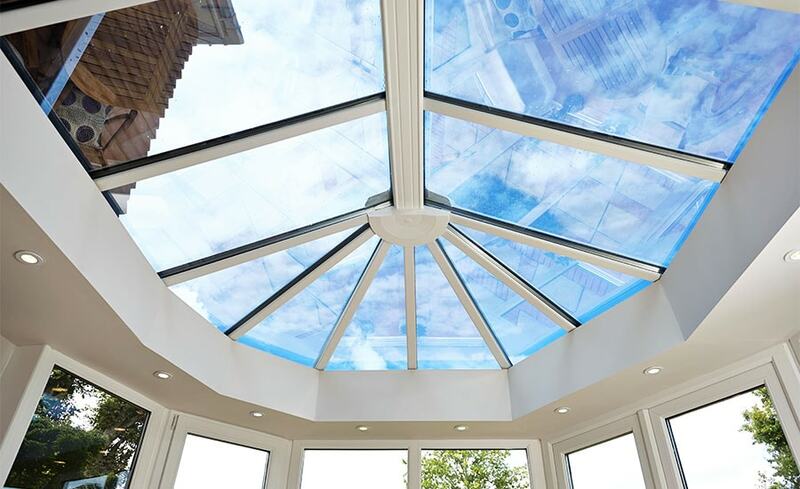 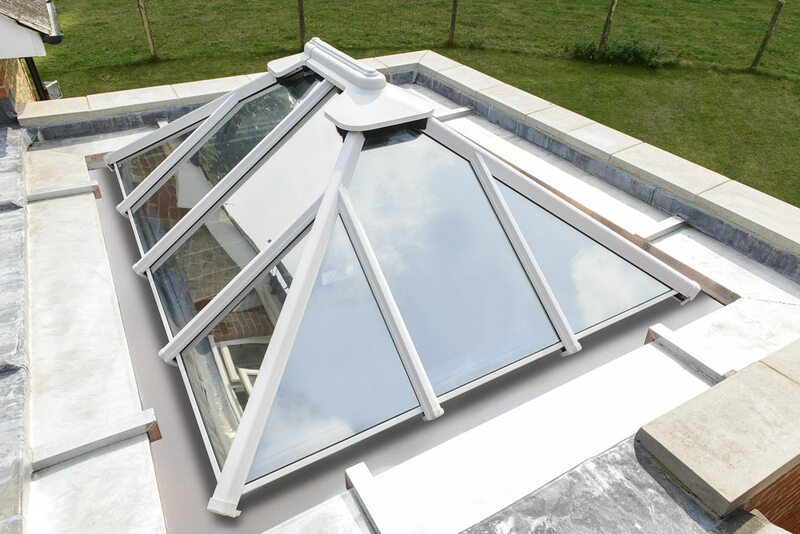 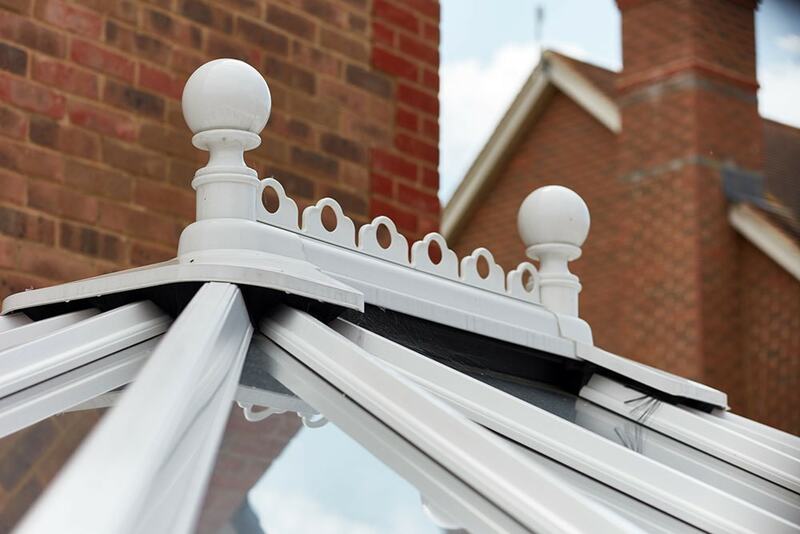 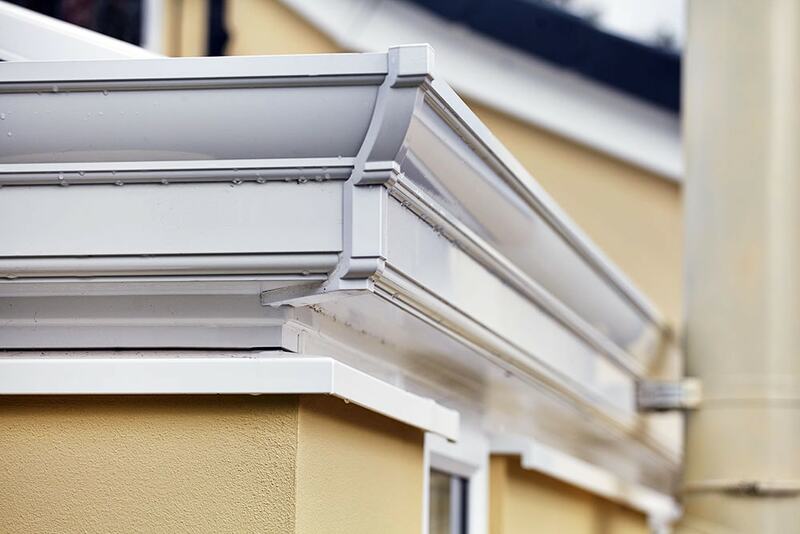 Choose between a traditional lantern-style roof or an aluminium parapet-style glass roof. 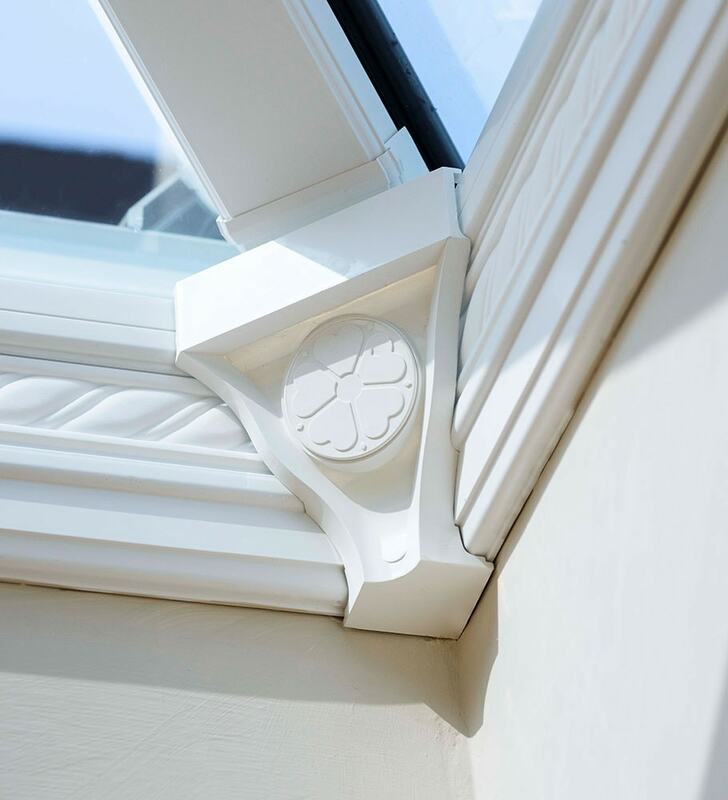 Choose from high-quality, low-maintenance uPVC, durable Idigbo or knot-free Red Grandis timber from sustainable forests accredited by the Forest Stewardship Council (FSC), in your preferred frame style, openings and finish. 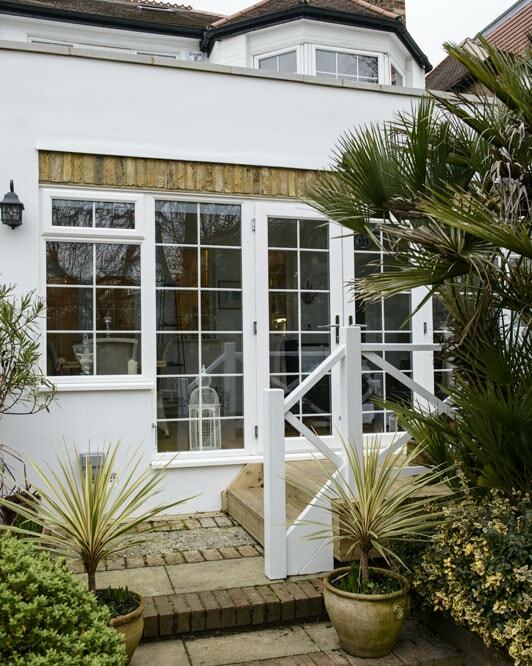 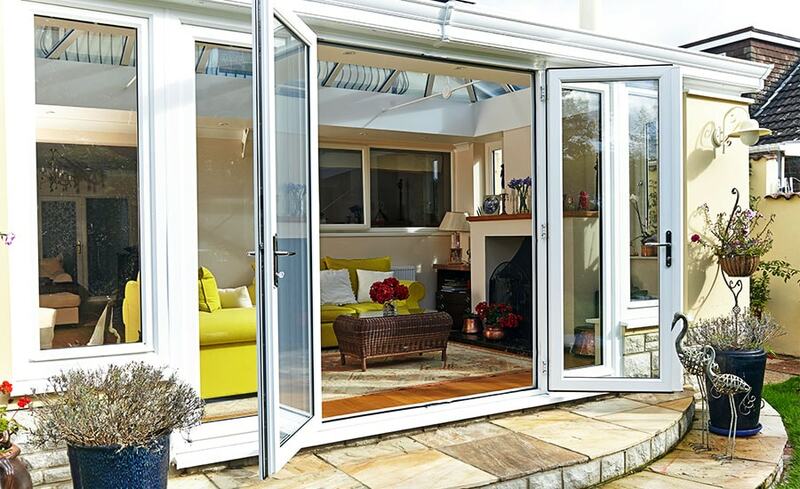 Choose from stylish single, bi-fold, French or traditional patio doors to let the outside in. 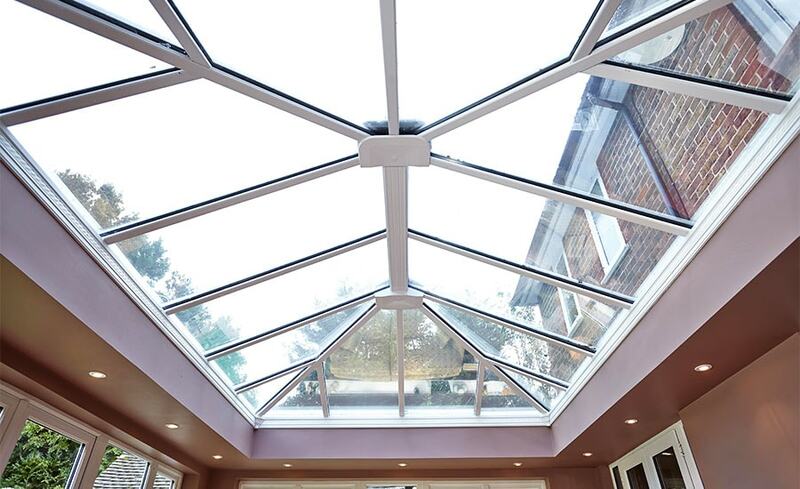 We can build your orangery in virtually any shape and size you want - large or small, square, rectangular or bow-fronted. 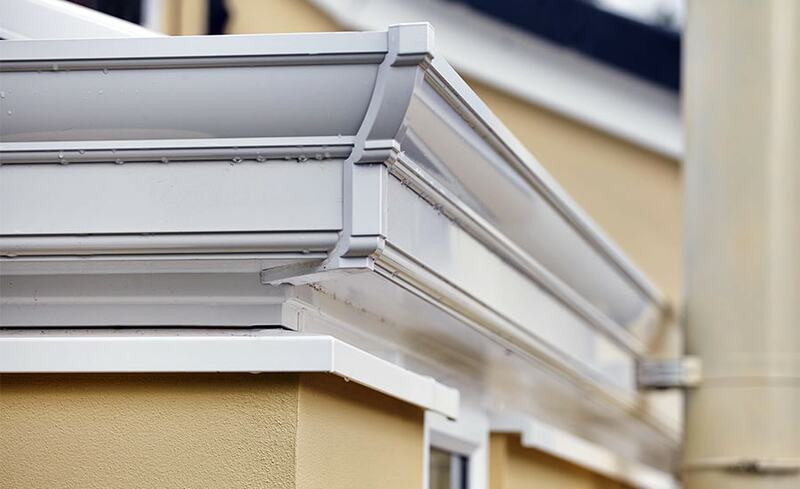 Choose as much solid wall as you want and personalise it with decorative details. 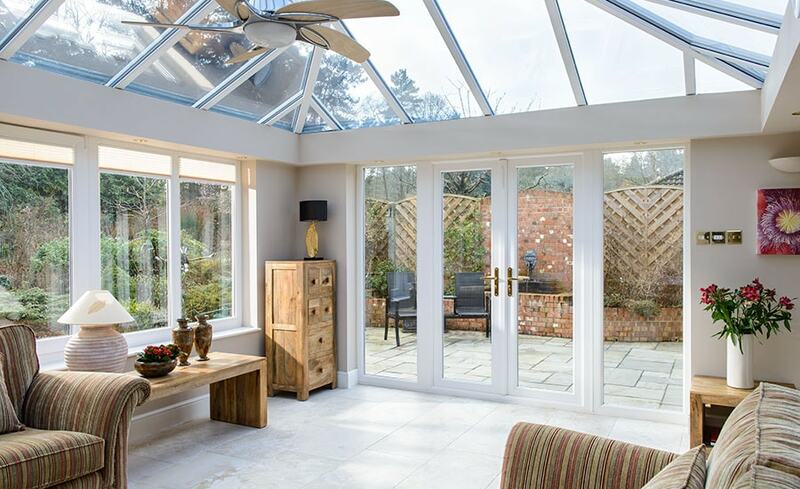 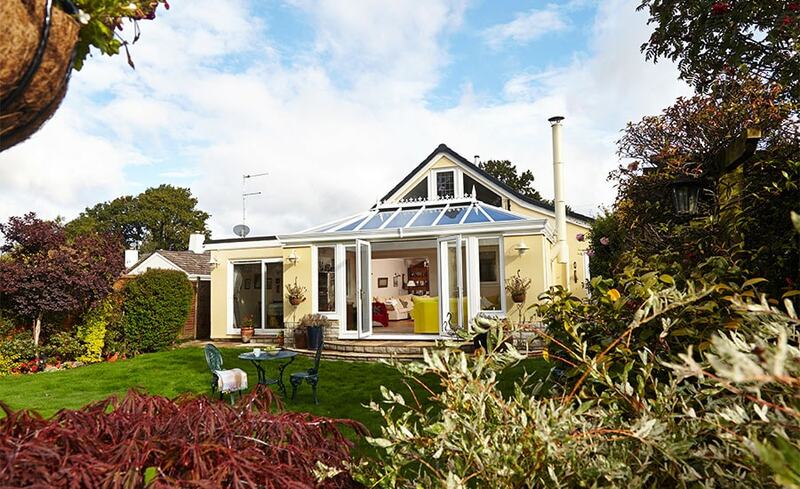 Do I need a conservatory, orangery or extension?